1) This thing is sweet. Love the geometry and ‘DAT BLUE. 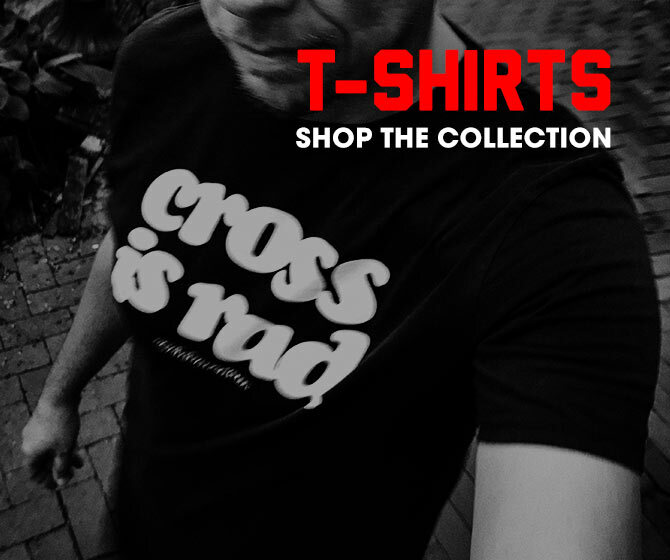 For all the details, check out Affinity Cycles Anthem page. 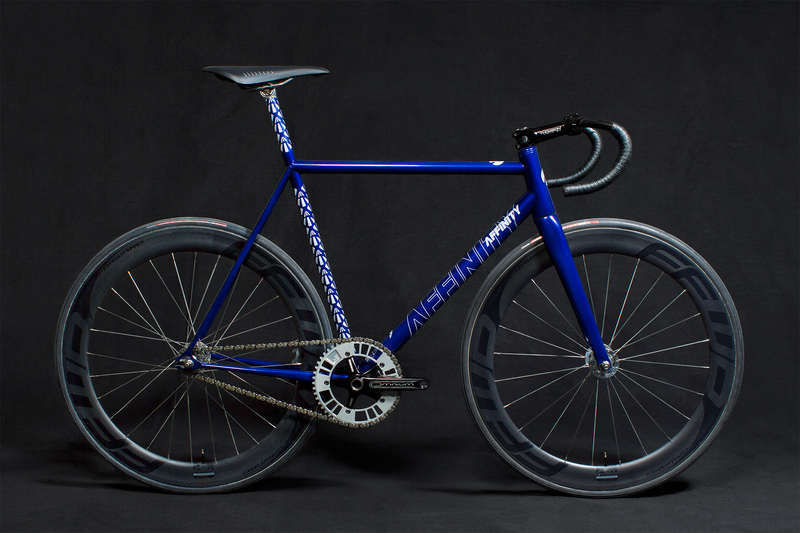 Brooklyn’s finest have come together to create the Anthem track bike in NYC. The proprietary design is from Affinity’s Jason Gallacher and it’s hand made in New York City at Thomas Callahan’s custom fabrication shop ‘Horse Cycles’. According to Jason Gallacher, founder of Affinity Cycles, “We knew it was a non-negotiable to create this bike outside of Brooklyn, in fact we sourced all materials in the USA because this was our vision of what a track bike should be.”The Anthem is welded using lightweight, aerospace grade air hardened True Temper OX Platinum steel. A distinct detail of the Anthem is a thin sleek integrated seat mast, and a proprietary seat post wedge co designed with famed bicycle industry design engineer Aaron Panone of 44rn. Additional features include classic campy style dropouts, oversized down tube and a tapered head tube paired with an Enve fork. The Anthem is available in two color ways “Bubble Gum Blue” and “Metal Grey”. Brilliantly painted in house with a glass like quality clear coat by Ben Falcon paint works. These small batch frame sets and complete bicycles are affordably priced and in stock now. Visit affinitycycles.com/anthem to purchase, and at Affinity’s select stockists worldwide. The Frame set retails for $1750.00, and complete builds begin at $2750.00.